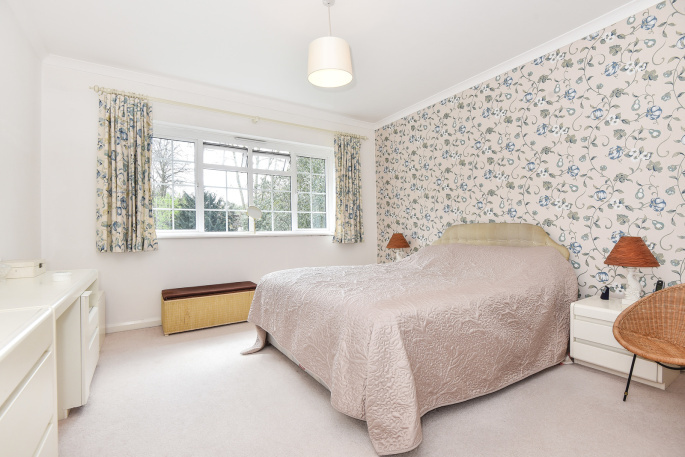 Set within a quiet and sought after road within the Dukes Wood area of Gerrards Cross, this five bedroom family home benefits from a bright and adaptable ground floor layout with three generous reception rooms. There is also a south-west backing garden, garage and an in/out shingle driveway. 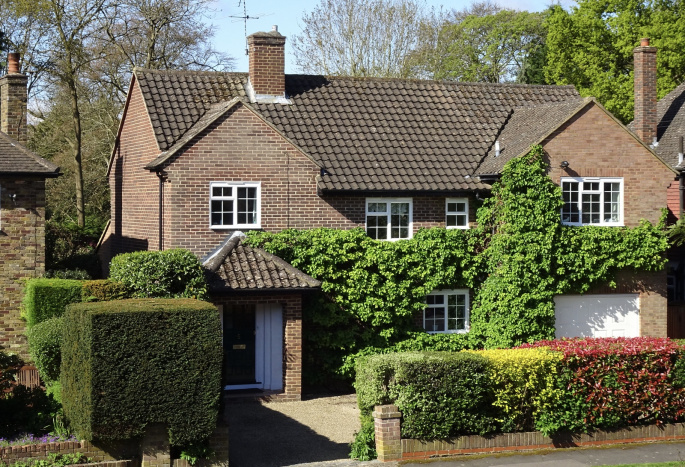 The front of the house is pleasantly screened from this quiet residential road by a low wall and mature hedging. There is an in/out shingle driveway which allows easy access to both the garage and the front door. A brick entrance porch and front door lead to the entrance hall with the downstairs cloakroom and stairs rising to the first floor. 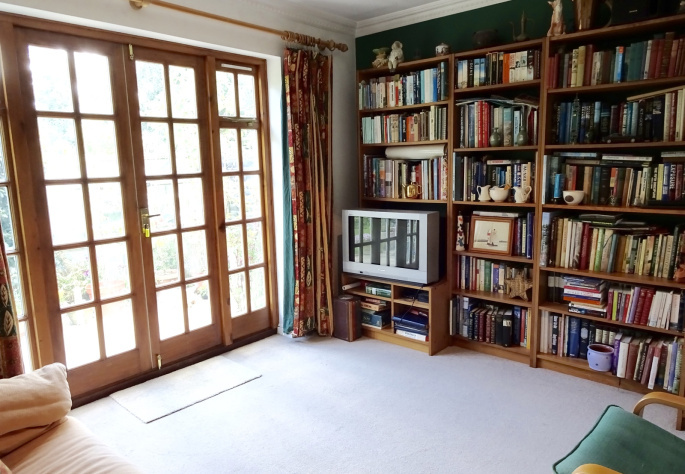 The double aspect lounge is a particularly bright and spacious room which measures 19'7 x 15'8 maximum It has a fireplace, twin double glazed doors to the garden and large windows which make the most of the lovely south-west backing rear garden. 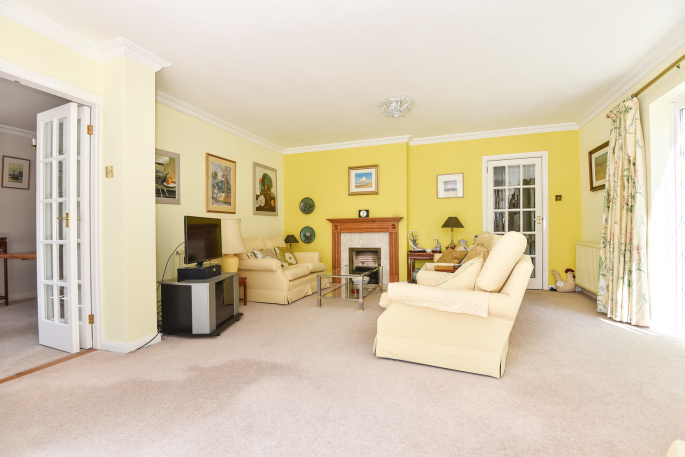 On a sunny day the sunlight floods into this room and makes for a superb living space throughout the seasons. The dining room which can be accessed from both the kitchen and the lounge measures 19' x 10'4 maximum and is another generous room. 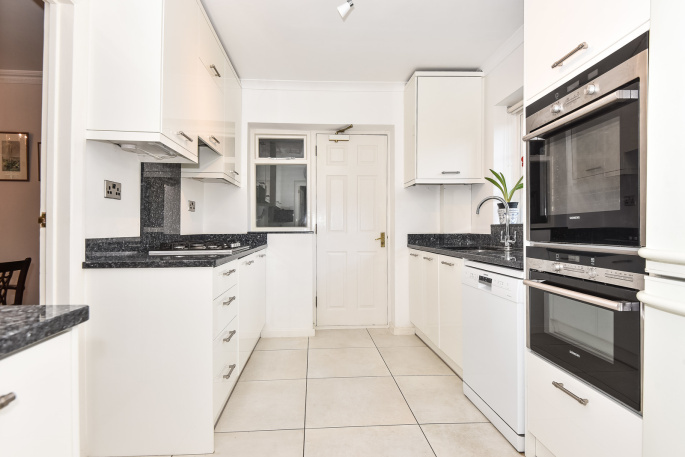 It could, in our opinion and subject to any necessary consents, be combined with the kitchen to create a truly spacious and contemporary living and dining space. Both the utility room and the 12'3 x 10'7 family room/study are also accessed from this part of the house. 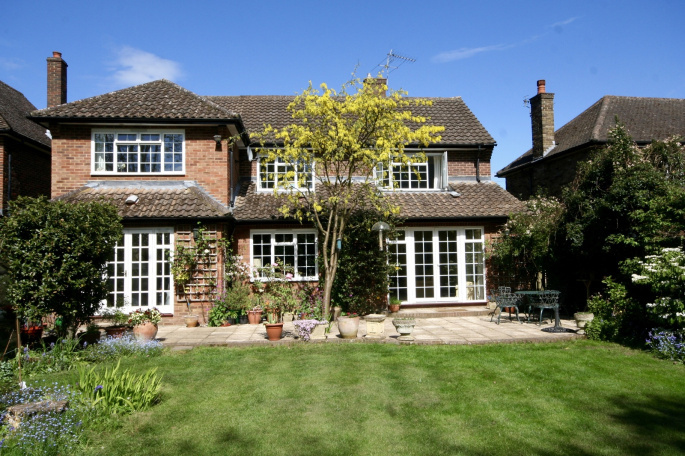 Like the lounge, the dining room and family room/study benefit from the south-westerly aspect and views of the garden. 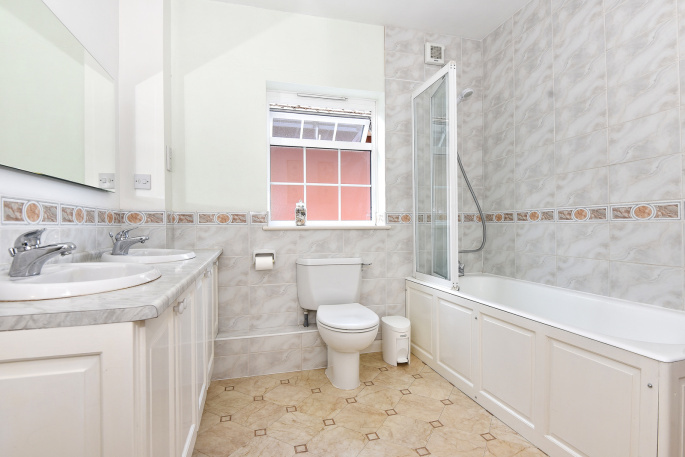 On the first floor there are five bedrooms and two bathrooms with the ensuite to the master bedroom being also accessible from bedroom four as a 'Jack & Jill' bathroom. 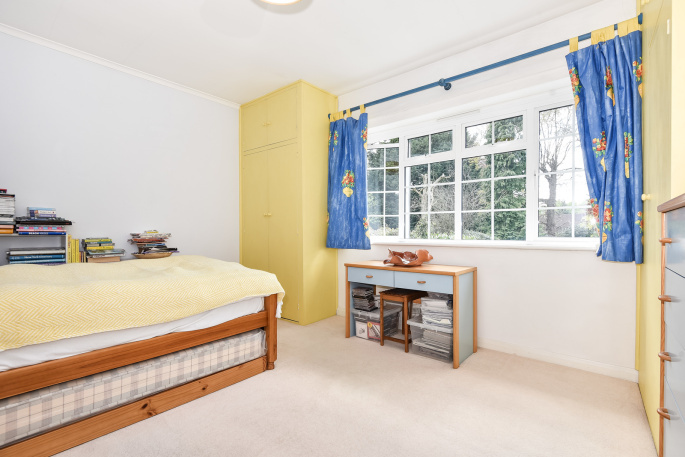 The current owners use this arrangement to create a generous suite of bedroom, bathroom and dressing room but again this layout can provide great flexibility to use this space differently. The rear garden is a true feature of the house and measures approximately 86' x 52'. 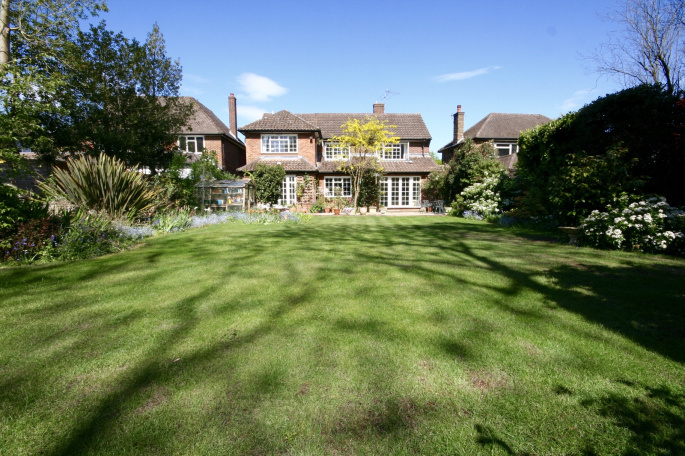 It is south-west backing and is generously stocked and well enclosed by fencing and mature hedging. There is a patio which runs the width of the house and there is access to the side of the house and the integral garage. 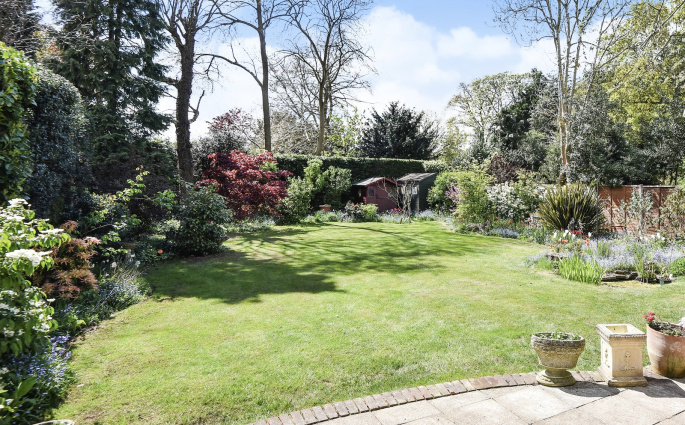 Location wise the property sits within the much favoured Dukes Wood area of Gerrards Cross and is set within approximately 1.25 miles of the shops and station. There are some lovely walks nearby which lead to open countryside, woodland and historic pubs. 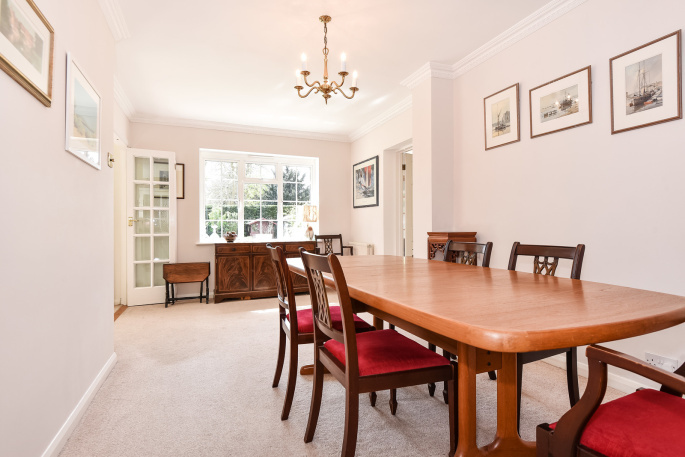 In addition to the shops and Chiltern Line railway station Gerrards Cross has excellent schools as well as convenient road links to the M40 and M25 motorway networks. "Thanks to Nick we our in our new home! A very professional experience throughout."